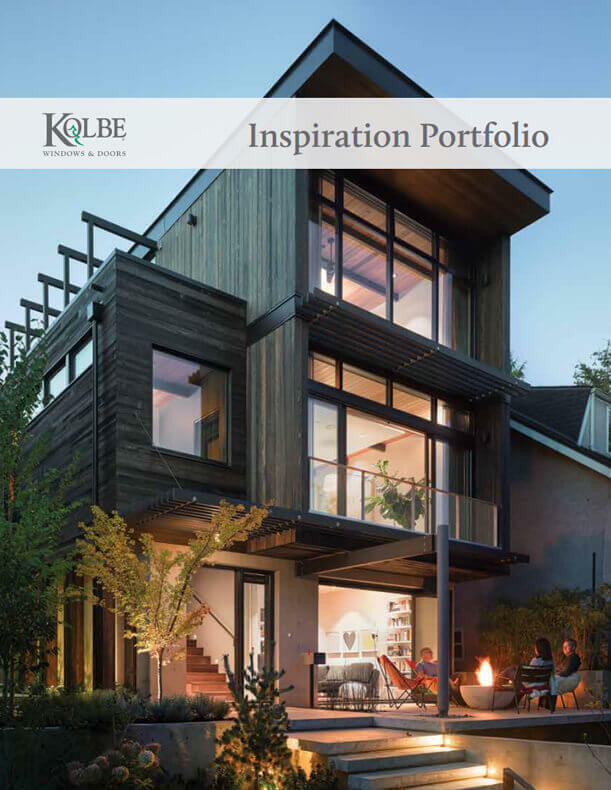 At Kolbe, each product is truly built to order. Our team members are craftspeople who focus on building one window or door at a time, exactly to your specifications. That’s why we have time to focus on the details that make our products unique and help them perform efficiently in any climate.